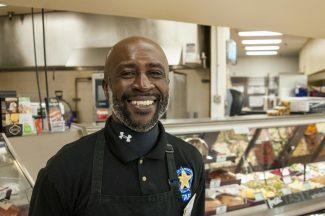 OAK CREEK — “Antler Man” Ron Crawford displayed his collection of more than 1,200 found and purchased elk antlers last weekend on the Soroco High School football field. Crawford said he’s been collecting shed antlers for about 40 years and has moose, deer and caribou antlers, as well. 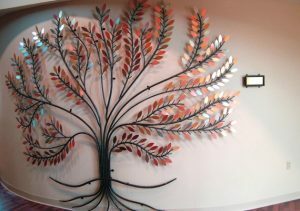 Friends and family helped display the collection July 6 to 8 in Oak Creek, and Crawford estimated about 300 people stopped by to see it. “It’s something pretty strange to do; that’s for sure,” he said. 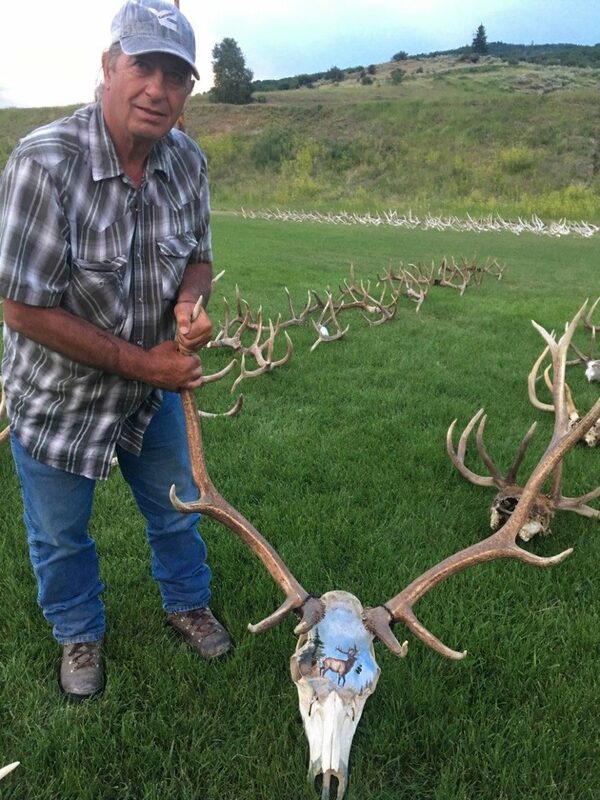 Ron Crawford displays his collection of more than 1,200 elk antlers in Oak Creek. 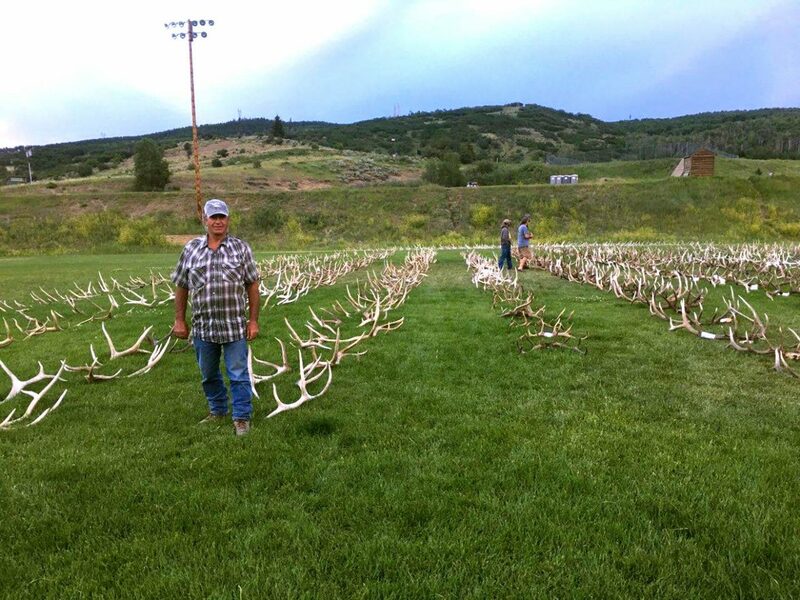 Ron Crawford said friends and family helped him display his elk antler collection. 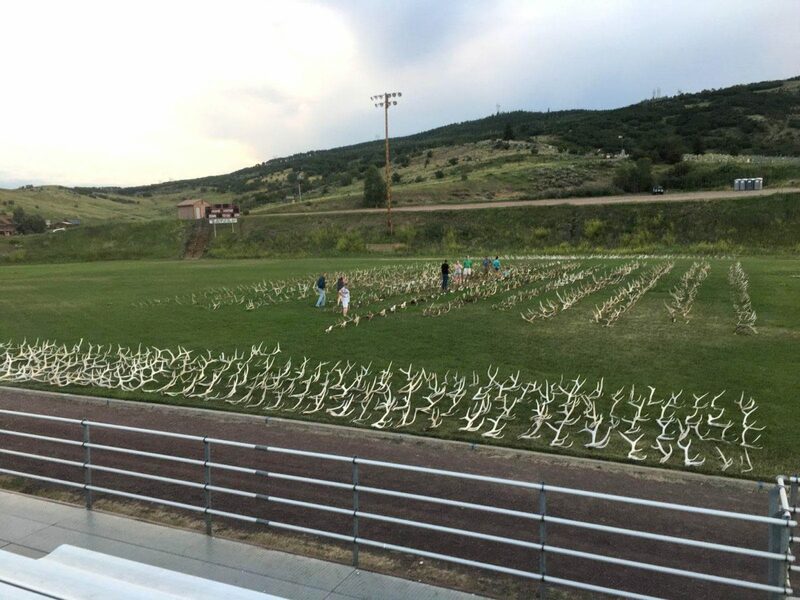 Ron Crawford’s shed antler collection was on display last weekend at Soroco High School. 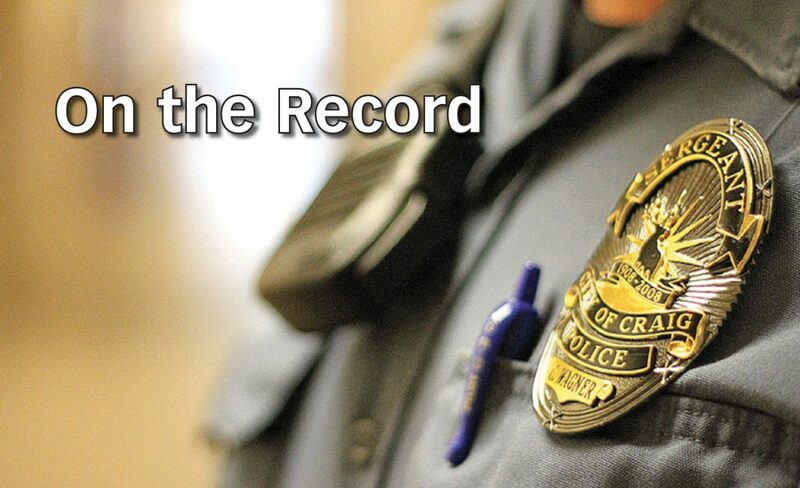 To reach Nicole Miller, call 970-871-4206, email nmiller@SteamboatToday.com or follow her on Twitter @millerna.